Pismo Beach is located directly between LA and San Francisco in California. Our area is famous for surfing, vineyards, sand dunes, as well as being one of the best-kept secrets of California. 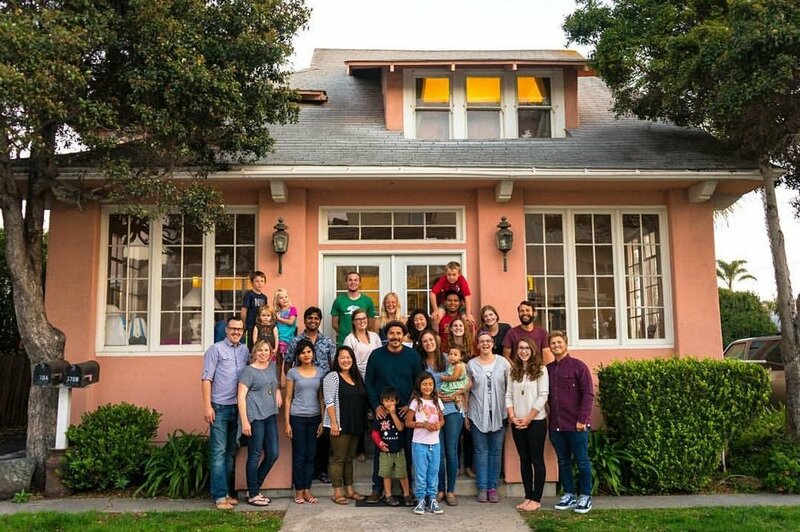 YWAM Pismo Beach & Central Coast was started in 2003 with a staff dedicated to living in community, reaching the Central Coast and the nations through evangelism and missions. YWAM Pismo Beach has a commitment to sending staff & schools to the nations. As of today, our base has sent teams to over 20 countries including: Tanzania, Zambia, Indonesia, Turkey, Israel, Kenya, Rwanda, Vietnam, Philippines, Cambodia, Thailand, Japan, Myanmar, India, Columbia, Mexico, China, Nigeria, Nicaragua, England, Ethiopia, Costa Rica, Chile, Greece, Italy and more. YWAM Pismo Beach is a uniquely visionary base, open to new creative ways of reaching our local community and the nations!